Posted on August 30, 2014 May 31, 2014 by SusanHLawrencePosted in Praying through the PsalmsTagged commitment, discipline, God's Word, lessons, practice, psalms, reflection, study, tips, tools. Hi, Taili. 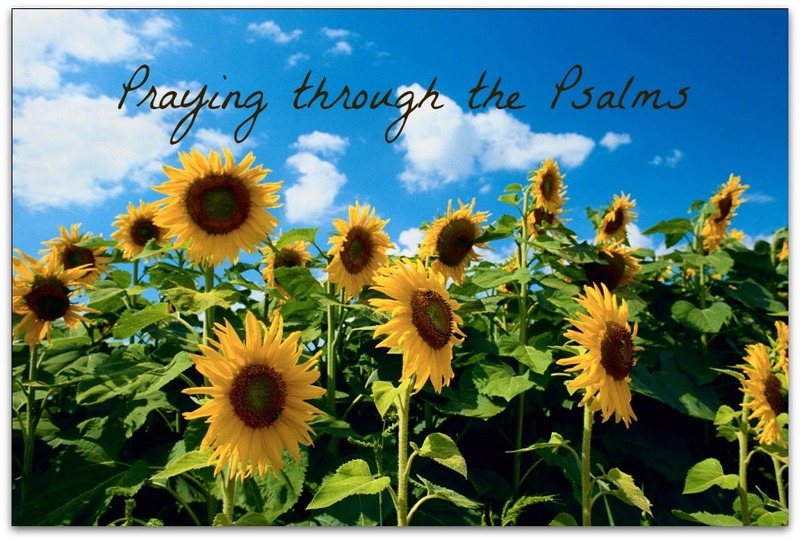 Praying through the Psalms is a series of posts from last summer. You can access all the posts here: https://purepurpose.org/category/praying-through-the-psalms/ They will probably come up in the reverse order. Simply scroll down to the first post (which you can see by the post date), then dig in! Right now, I have a new summer series called the Summer Scripture Series. Each day includes a short verse(s), a few reflection questions, and a challenge for the day. If you enter your email address on PurePurpose.org, you’ll receive an email each morning so it’s easy to keep up!